Today I visited the Getty Villa, a museum in Pacific Palisades. 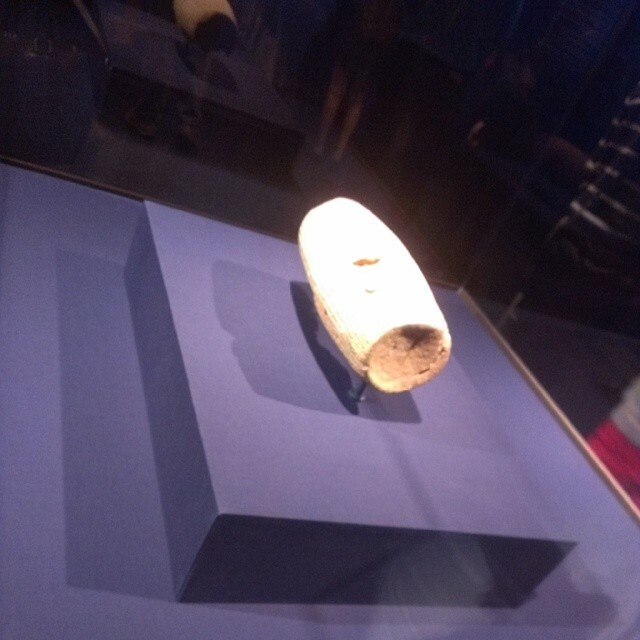 On display was the Cyrus Cylinder, a 2500 year old clay cylinder covered in cuneiform writing. An edict of King Cyrus, it prescribes freedom of worship and the release of slaves from the conquered Babylon. This was the king who set the Jews free from slavery to go and rebuild Jerusalem (Ezra 1:1-4). The cylinder is a statement from the ancient world that we have a deep intuition that life and liberty are inherently valuable. 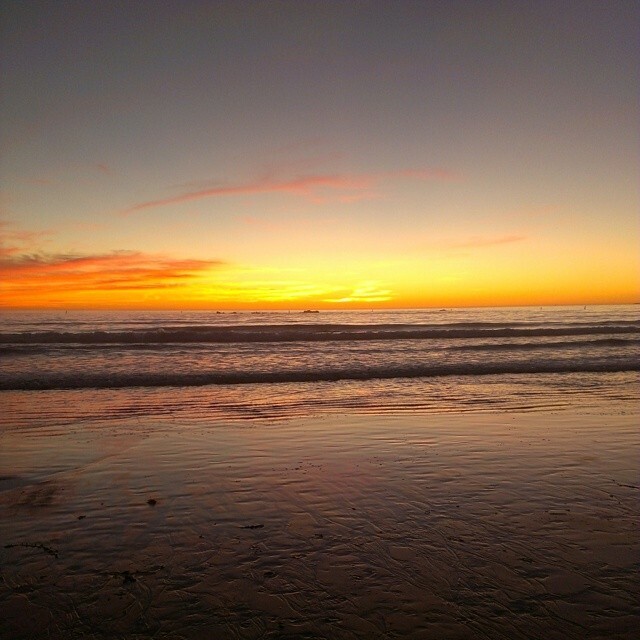 Later, my family and I stopped by the Santa Monica beach and watched the sunset. I turned to my son and said, “Which is older, the Cyrus Cylinder or the ocean?” He said, “The ocean.” Then he paused hesitantly and added, “Is that right?” And for a six year old, it is right. But for a theologian, the answer is, “It was a tie.” The beauty of moral values deeply impressed on the human heart and the beauty of a well-painted sunset sprang from one and the same mind before the world began. I am constantly aware of a compelling morality that makes me conscientious and an awe-inspiring beauty that leaves me breathless. Both make me look from the shore, across the waters, at something that seems too far away to see, yet something that I can’t stop looking for.